Listen for free here (19 minutes). Nearing the close of its 5th year, the service includes in-depth analysis each month of the coming influences to help you learn to work with life and respond with conscious awareness of what it’s asking of you. Each month Tom provides his subscribers context for the planetary movements and patterns, including each lunation (full and new moons). 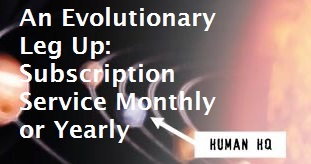 Each month also includes a 30-minute channeled meditation from Ascended Master Djehuty (a.k.a. Thoth, St. Germain, Merlin, Hermes) tailored to the themes of each new and full moon. Numerous perks are included with a subscription, including lowered rates on almost everything he offers (products, classes, most consultations) and a class most months, about half of which include minireadings. 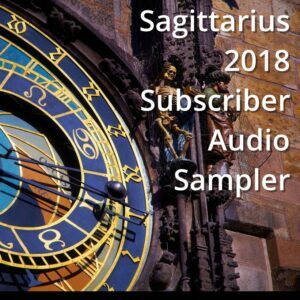 In this mp3 you’ll hear an introduction and then 10.5 minutes covering first the Sun’s transition from Scorpio to Sagittarius (and how to understand the shift) and then 3 minutes on retrograde Uranus in Aries square the transiting nodal axis. Get 25% off all of Tom’s energetically programmed crystals and stones by using the code iamempowered at checkout via tdjacobs.com.